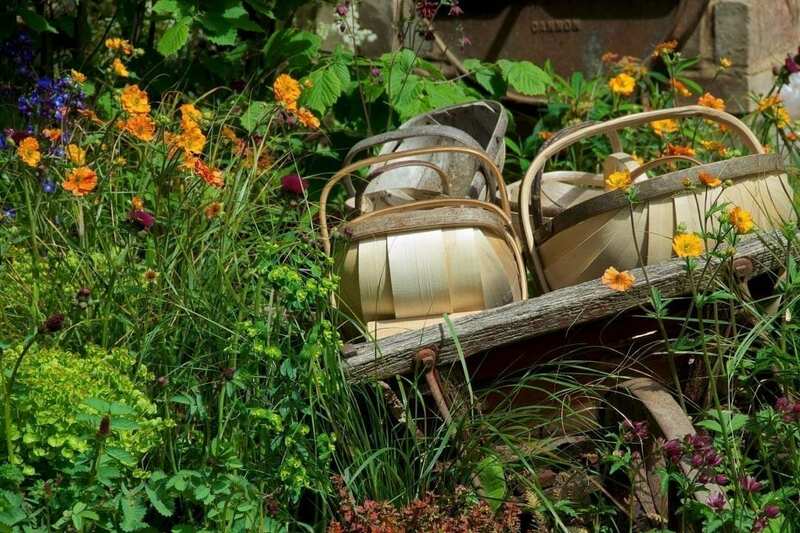 A Trugmaker’s garden was designed to highlight the dying craftsmanship of the famous Sussex Trug. 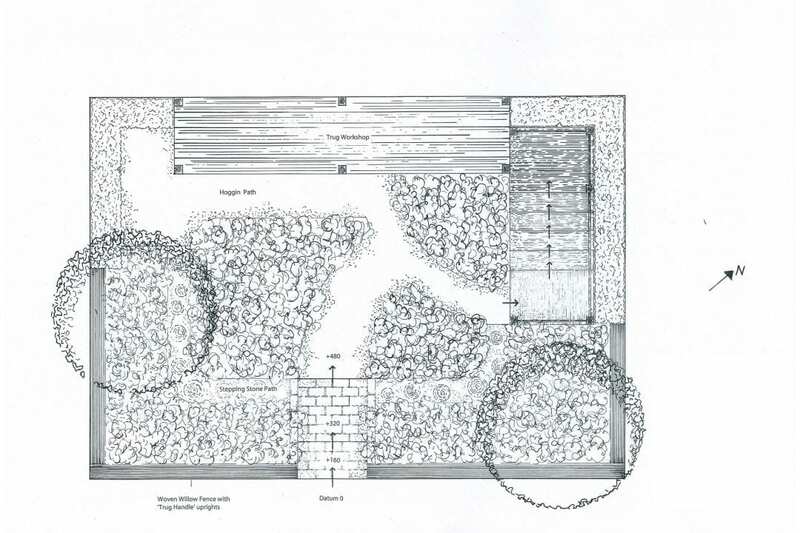 The garden was inspired by the story of Mr Smith who, in 1851 exhibited his Trugs at The Great Exhibition. Queen Victoria placed an order as gifts for her family. Mr Smith was so proud of his work he put the finished Trugs in a wheelbarrow and walked them all the way from East Sussex to deliver them in person to Buckingham Palace. 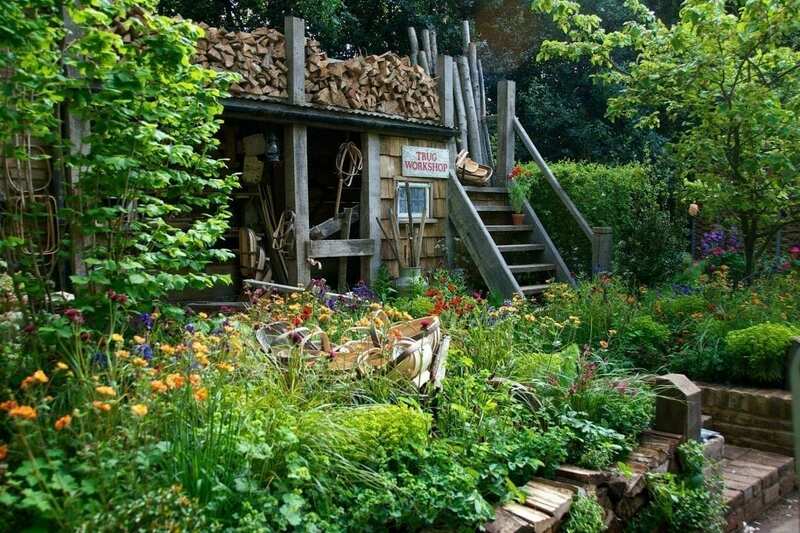 The garden depicts a typical Trugmaker’s garden at the front of a traditional timber workshop. 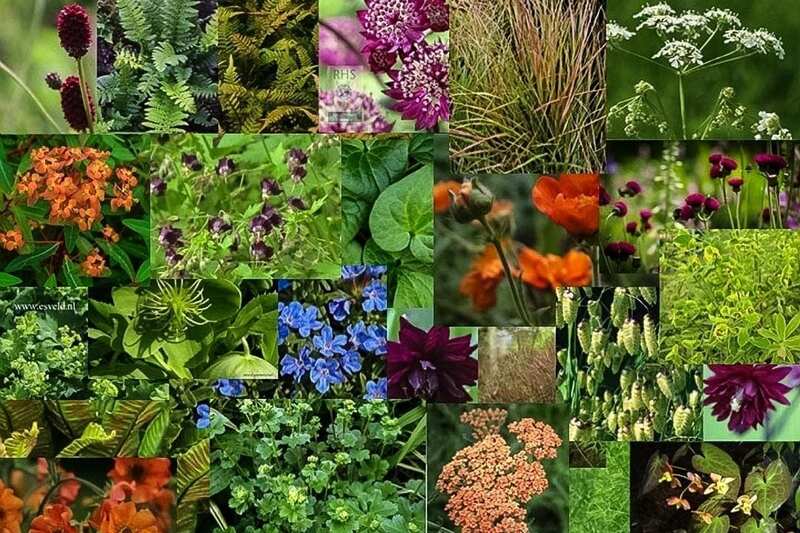 The garden’s vibrant planting scheme is indicative of its historic past, as means of attracting passing trade. 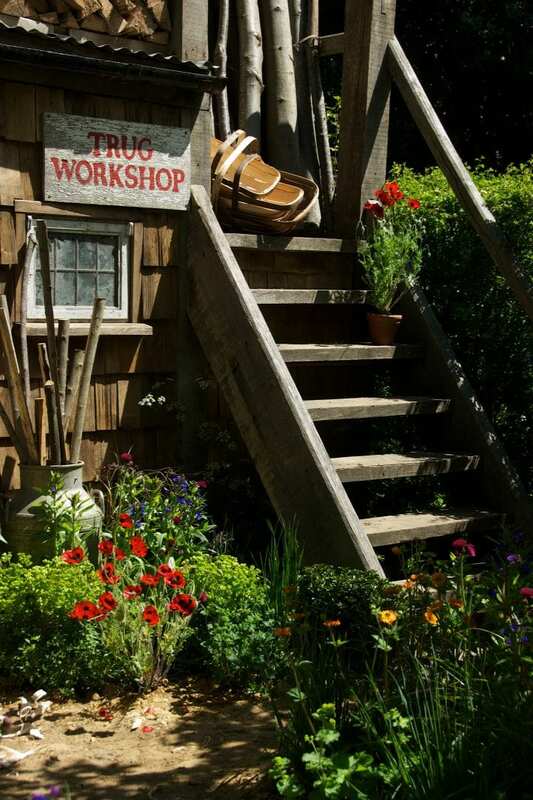 The busy workshop is bursting with wood and the traditional Trugmaker’s tools. 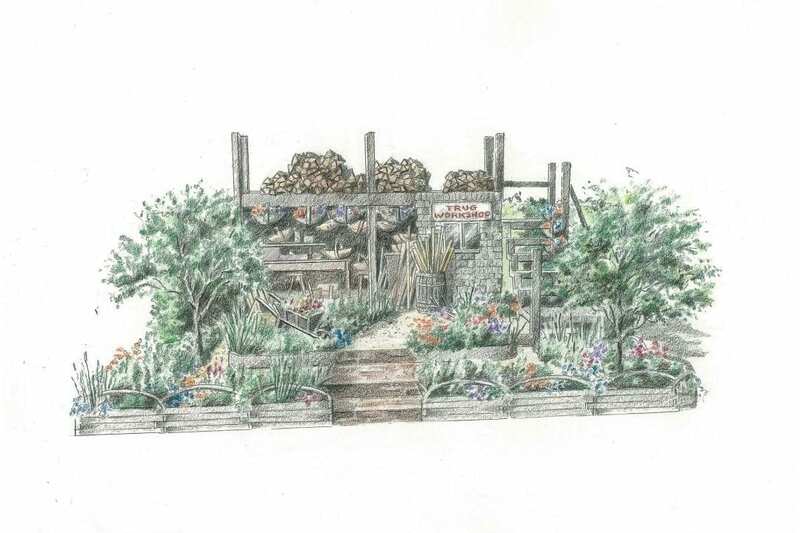 For the Artisan category, ‘A Trugmakers garden’ was awarded the a gold medal at the Chelsea Flower Show in 2015.